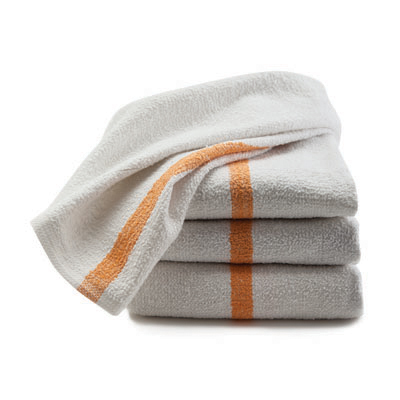 These towels leave glass surfaces spotless. 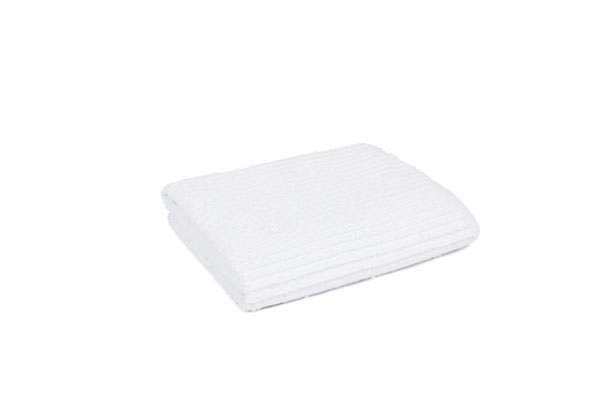 Baker's pads' double layered, unbleached terry cloth provides ultimate protection. 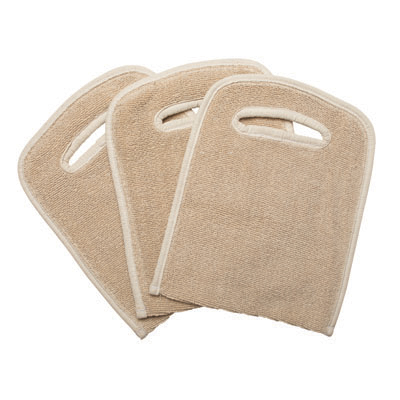 Grill pads are useful for cleaning restaurant grills and other commercial appliances. 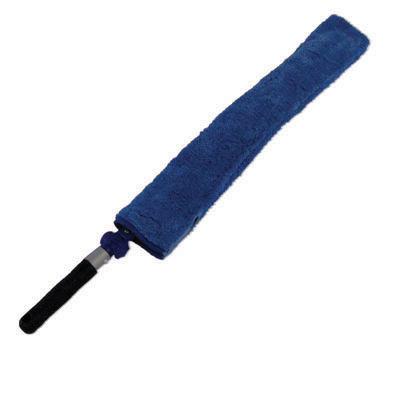 Super Mop is designed to be your #1 tool for cleaning. 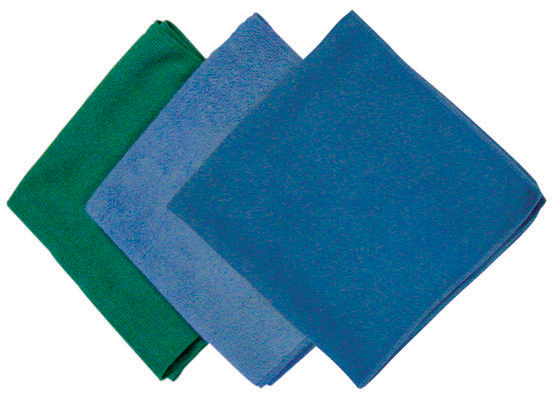 Microfiber cloths are excellent for general purpose cleaning. 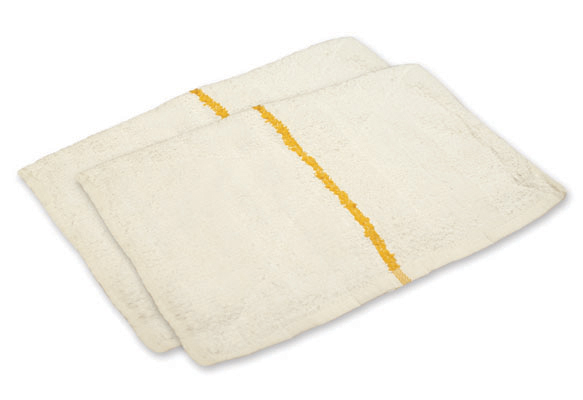 Virtually lint-free, ribbed texture creates more efficient cleaning by providing greater surface contact. 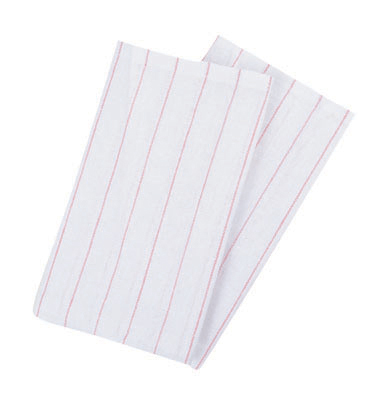 Multi-use tool designed to clean hard-to-reach areas. 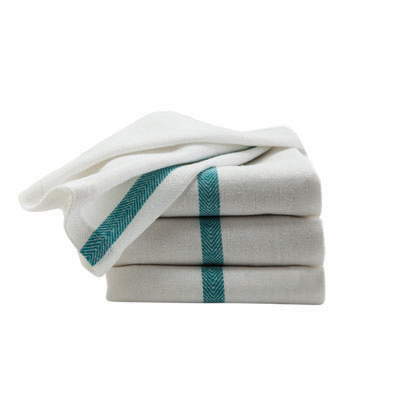 Frame and cover available separately.